In theory, the brand positioning statement is something an entire company can get behind. However, in practice, there’s so much confusion around the term that leads marketers and executives to end up with ineffective statements. When done correctly, brand positioning statements can be powerful tools in businesses of all sizes. But that means going deeper than buzzwords and marketing fluff to craft a statement that truly captures your brand. Before sitting down to work on your brand positioning statement, it’s important to clear up any confusion that might linger within your team and any other stakeholders. The what and why of brand positioning statements don’t have to be so unclear. When teams don’t have a clear understanding of brand positioning statements, they often fall into the trap of thinking they’re the same as taglines. While they’re related and feed into one another, they shouldn’t be merged. Your brand positioning statement should be a couple of sentences that clearly defines why your company exists—who’s your target audience, what do you offer, how do you compare to competitors, what’s your unique selling proposition, etc. Compare that to a tagline, which aims to convey your company’s personality and make a lasting impression on customers. Zipcar Positioning Statement:To urban-dwelling, educated, techno-savvy consumers, when you use Zipcar car-sharing services instead of owning a car, you save money while reducing your carbon footprint. You can see why using a tagline as a brand positioning statement just isn’t enough. And one of the biggest reasons why is that your tagline is meant to be external and brand positioning statements are internal only. The power of your positioning statement lies in its ability to align internal teams, create a more effective hiring process, inform successful product roadmaps, and convey to employees why their work is valuable. Now, the only challenge is to actually come up with the statement. (Product name) (statement of primary differentiation. For World Wide Web users who enjoy books, Amazon is a retail bookseller that provides instant access to over 1.1 million books. Unlike traditional book retailers, Amazon provides a combination of extraordinary convenience, low prices, and comprehensive selection. Remember that this formula is flexible. Some positioning statements will be shorter than others, some will drill down deeper into certain aspects than others. Just keep in mind that you want to perfectly lay out why your brand exists and why a certain customer base should care. 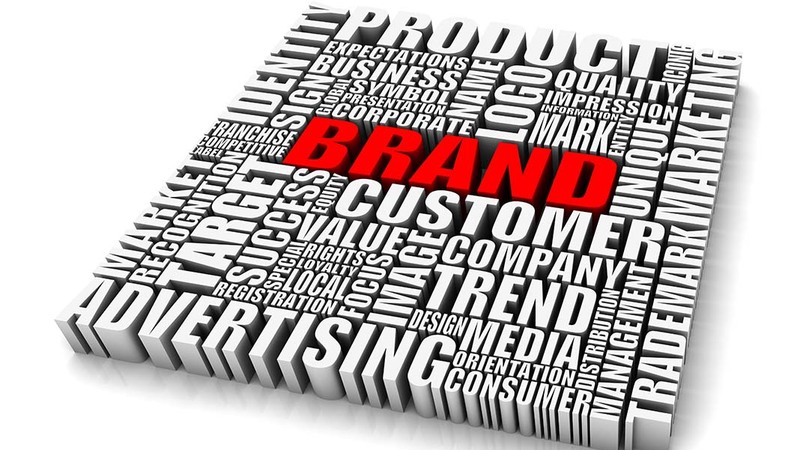 The brand positioning statement is a vital pillar of branding in a larger sense. But it’s still just a piece. If you want to learn more about how to create a brand that stands the tests of time, check out The Ultimate Guide to Brand Development.